Need to get tested but don't want to attend the clinic? If you're a Hertfordshire resident, aged over 18, you can order a free STI Testing Kit for Syphilis, HIV, Gonorrhoea and Chlamydia! Order your kit today! Please note for elective coil insertions there is a 4-5 week waiting time. Full STI Testing at Waltham Cross! We have introduced a new service at Waltham Cross, which includes Contraception and STI Testing, available now! Services include: Full range of STI Testing, Treatment of Asymptomatic and Symptomatic uncomplicated infections, and more! We provide Walk-In and Appointment sessions from major locations all over Hertfordshire. For more information, please see a full list of our clinic times. There are many different methods of Contraception to choose from, and it can be daunting to know which is right for you. Our team of skilled clinicians are more than happy to help, but should you wish to take a look by yourself first, click here. Sexually Transmitted Infections (or STI's) can be a cause for concern for many people, especially if they start exhibiting symptoms. If you wish to learn more about the potential infections, or learn more about any symptoms you may have, click here. Clinic U. Sexual Health services for LGBTQ* People. 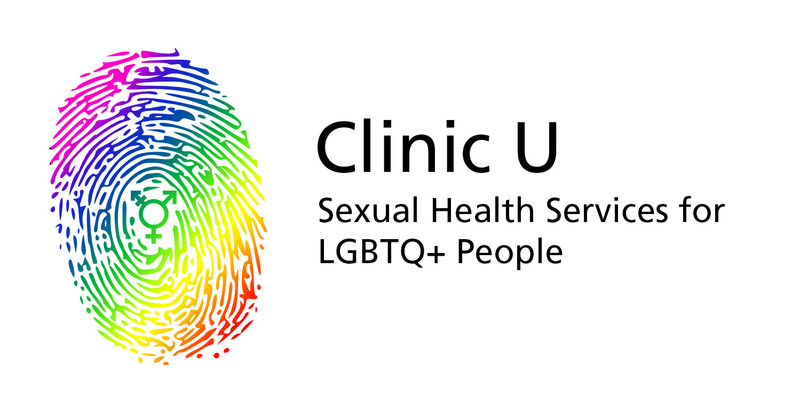 Sexual Health Hertfordshire is pleased to introduce our new clinic, Clinic U. The service will run from our Watford and Stevenage clinics, on alternating weeks and offers sexual health services to anyone who identifies as LGBTQ*. Click Here to find out more. Under 25's Clinic. Sexual Health services for Young People. 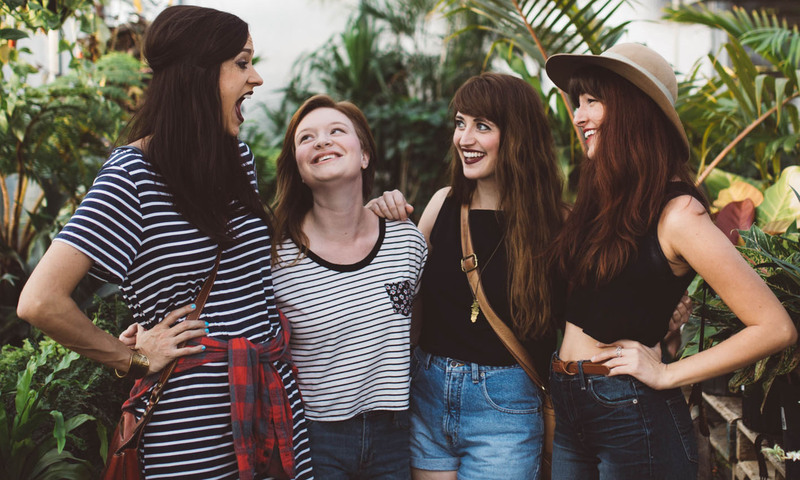 Sexual Health Hertfordshire provides sexual health services for Young People at convenient times across Hertfordshire to fit around your schedule. Please see Our Clinics in order to find a service near you! PrEP Impact Trials. Recruiting now. 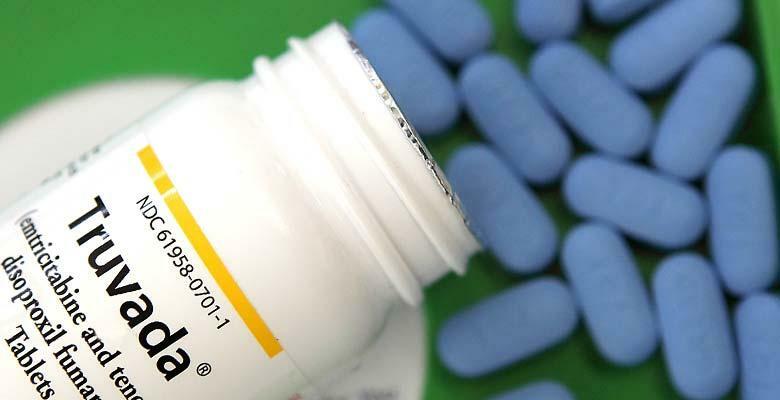 PrEP (Pre-Exposure Prophylaxis) is a new way for people to reduce their risk of acquiring HIV. The PrEP Impact Trial is recruiting 10,000 participants who are at a high risk of HIV, across England. Ask at your nearest clinic to learn more, or visit the PrEP Impact Trial page for more details. 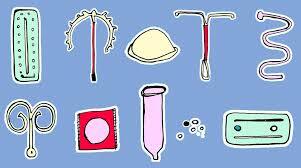 The sexual health services that are offered at our clinics can vary. Please check which services are available at your chosen location when calling for an appointment. Our clinics offer a range of services. For a full list, please click here.